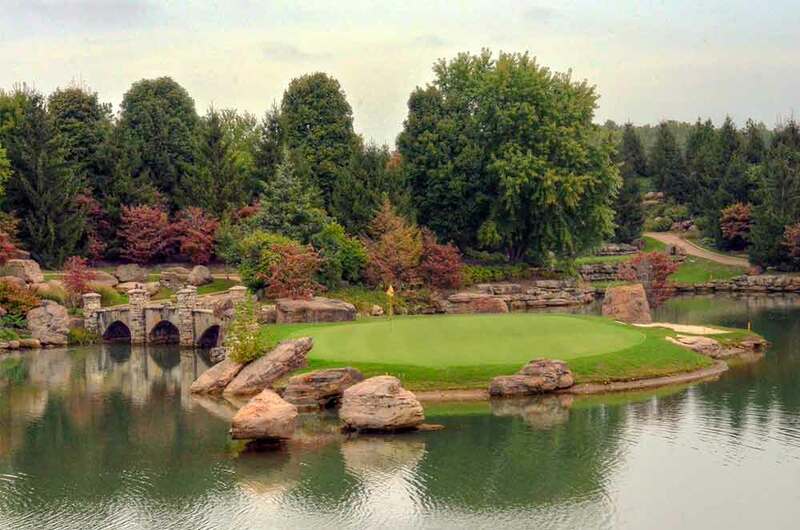 First of all, Top of the Rock is probably the prettiest golf course in Missouri, and quite possibly, the country. With that being said, I thought Top of the Rock Golf Course in Branson was an 18-hole golf course, considering they host an annual senior PGA tournament. In reality, it is an adult fantasy mini golf course and the green fees are $145+. Plus you have to pay $10 just to enter the premises at the front gate. 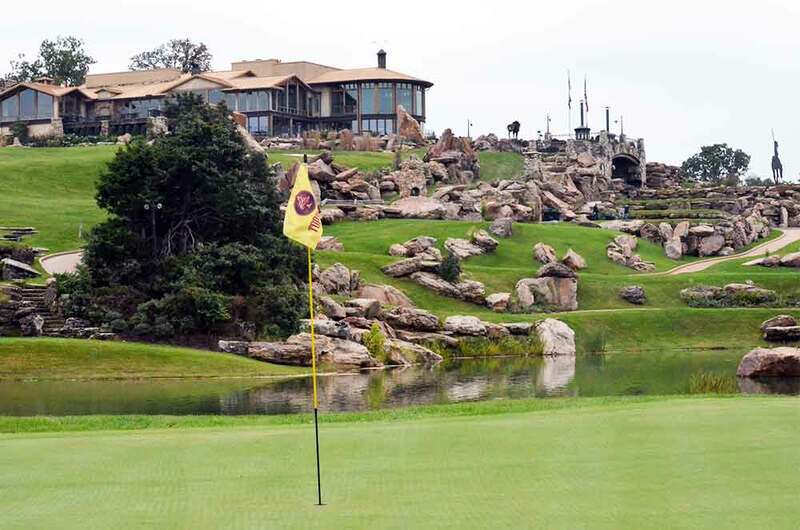 To make matters worse, the course has only 9 holes. 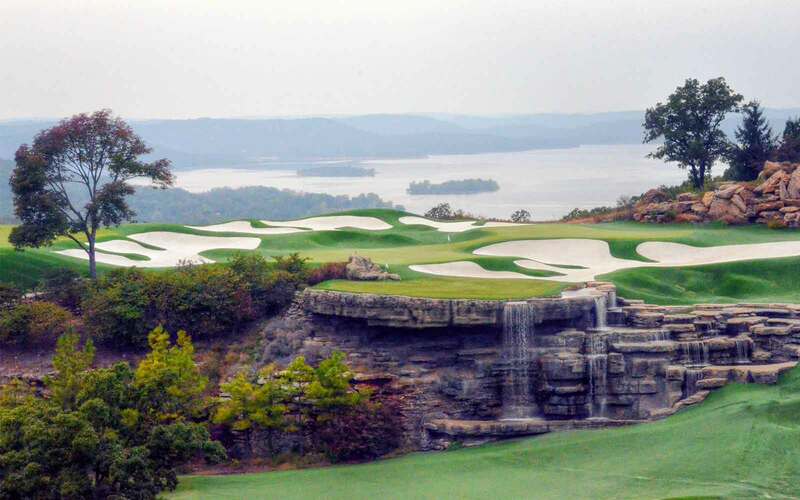 This course is owned by Johnny Morris, the $4 billion founder of Bass Pro Shops. And, as with Buffalo Ridge, he spared no expense in designing and building this course. I just can’t figure out its positioning or niche. It really serves no useful purpose. 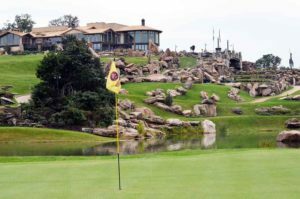 It is too difficult for the type of golfer that would typically play a Par 3 course. And, it is too expensive for an experienced golfer to pay to play a Par 3 course. Their sister course, Buffalo Ridge, is 30% less and is a world class, Par 71 course. Top of the Rock is, though, worth playing at least once. It will blow your mind.